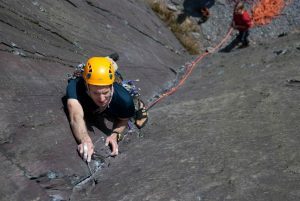 With the successful release of “How To Climb Harder“, its author and Snowdonia Mountain Guides head coach Mark Reeves is offering a course that covers a wide, diverse and complete look at improving your rock climbing. This 2-day rock climbing course will make a real difference to how you climb. 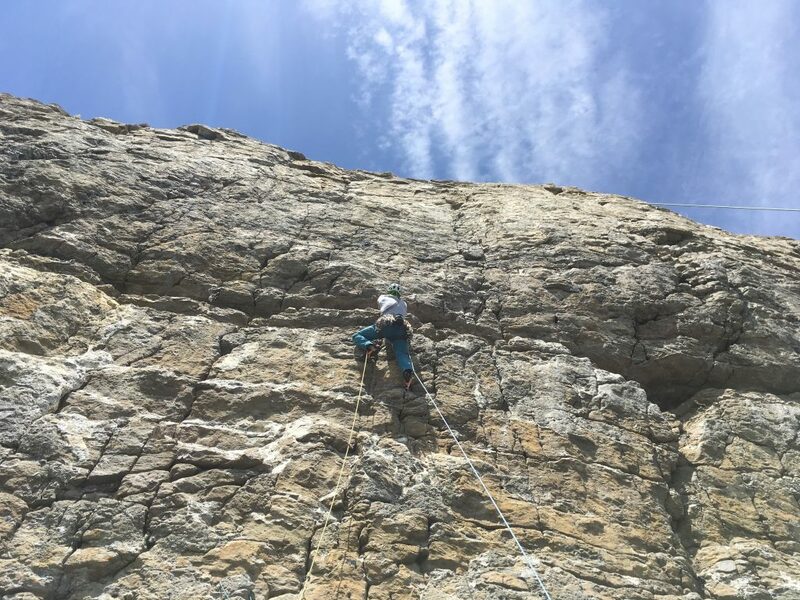 Helping you climb in more relaxed fashion, with better technique, improved tactics and at the same time re-energising your drive to get out there and enjoy yourself on the rock. 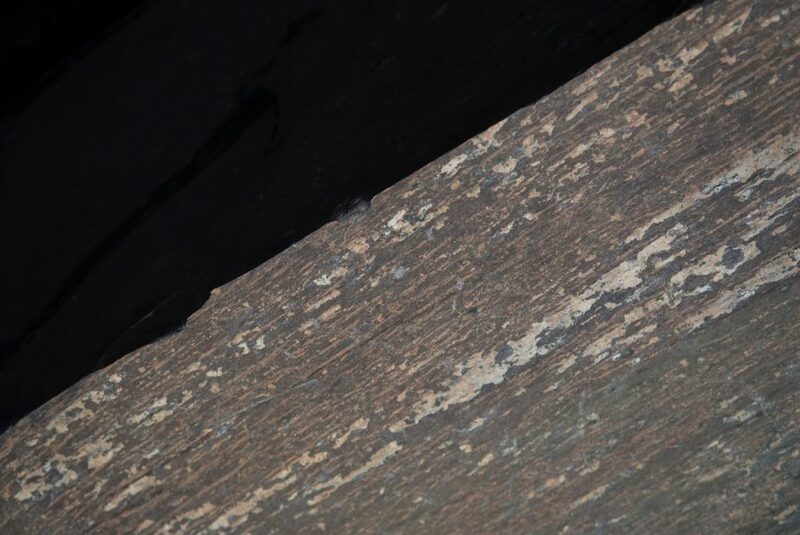 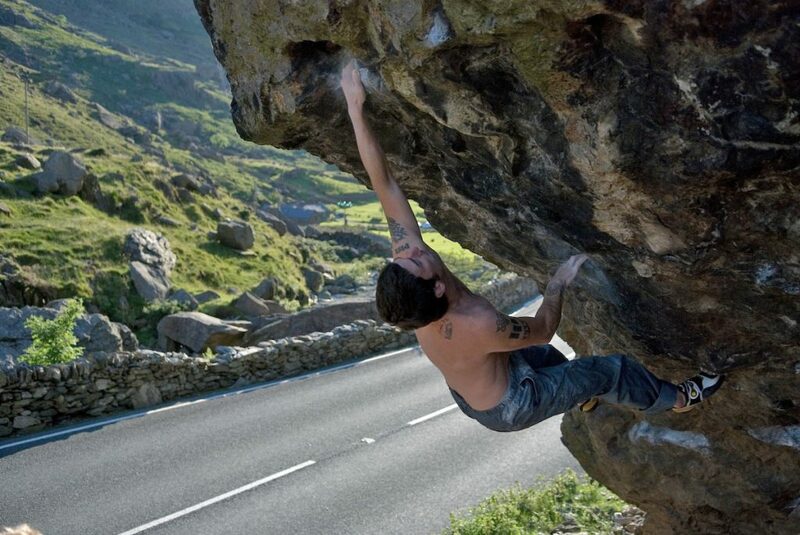 You might also find yourself breaking into harder grades and more challenging climbs. 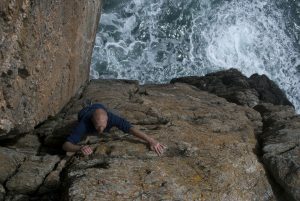 The course is run by Mark Reeves, with over twenty years experience as a rock climbing instructor and coach. 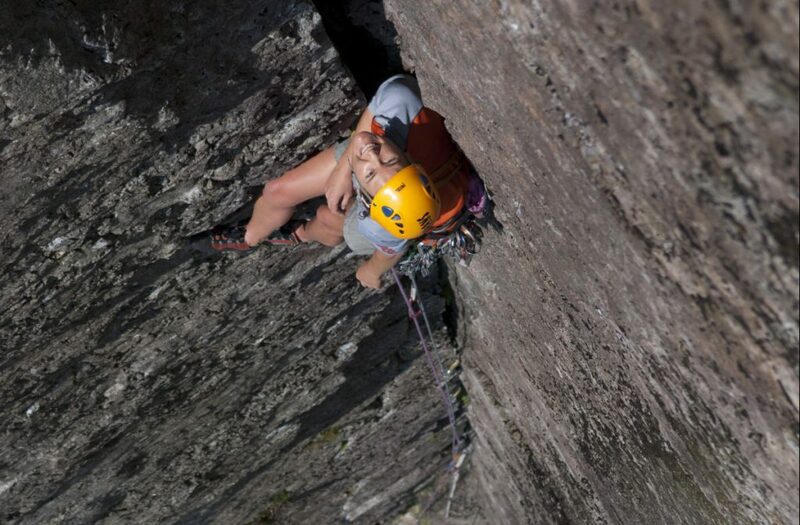 A holder of the nationally recognised Mountain Instructor Award and a Master degree in Applied Sports Science. He has a thorough knowledge and experience of Effective Coaching, Sports Psychology and Performance Physiology. 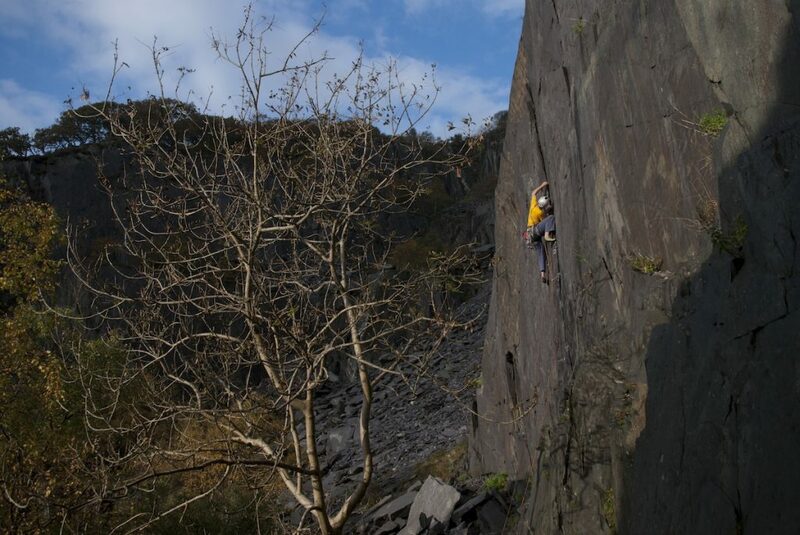 Mark has used his experience to onsight climbs up to E6 and 7b. 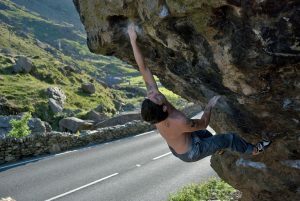 Still climbing and training regularly, he knows just how hard it is to maintain performance. 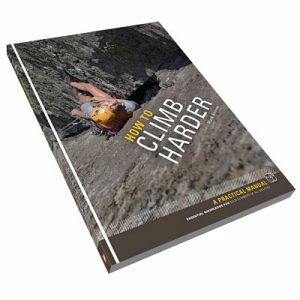 All this experience and more from the rock faces around the world went into writing the book How to Climb Harder and is now being used to deliver a unique weekend rock climbing course that will find and address your weaknesses and help you climb harder. 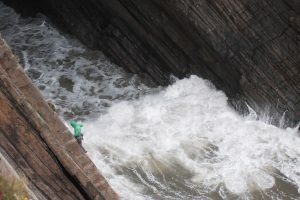 The course involves coaching of rock climbing movement techniques on both boulder problems and rock climbs. 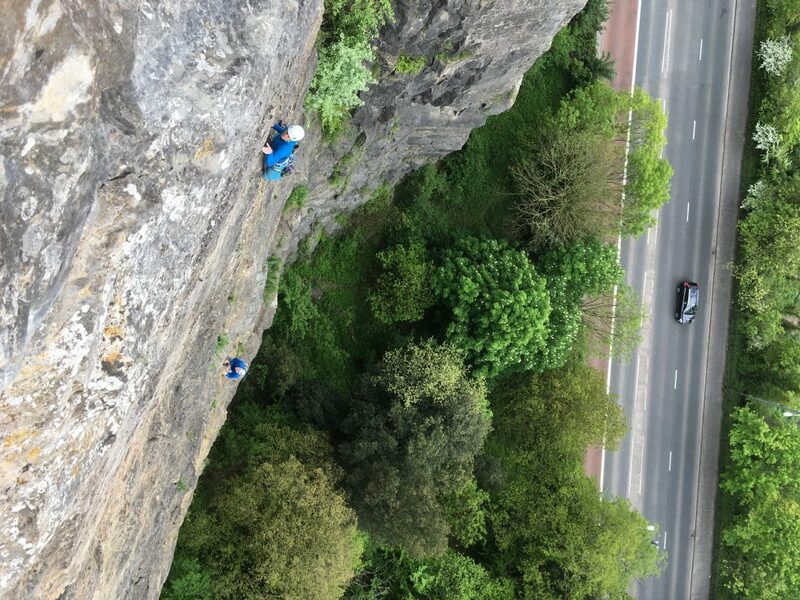 We also cover the tactical approach to leading a rock climb, as well as the psychological skills that will help you improve how you feel when lead climbing. 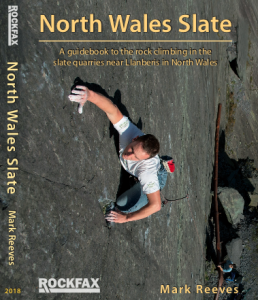 What is great about this course is the accompanying textbook that you can use to carry on the improvements after the course has finished, to help you to remember and revisit the lessons we cover during the course. 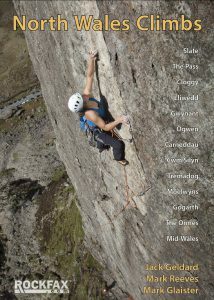 Chris Davies attempt the Pool's of Bethedsa, V...Hard.... Jerry's Roof Block, Llanberis Pass. 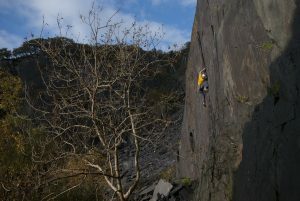 The look of frustration on the climbers face as the wire fails to fit again, on Holy, Holy Holy, E2, Dali's Hole, Slate Quarries. Come and learn how to judge gear placements on our lead climb coaching courses.